Shotmaking and Challenge Amongst the Dunes. Isle of Palms in Charleston is home to a wonderful family resort that is home to a pair of Tom Fazio designs, the Links and the Harbor. 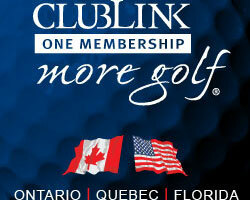 The Links course is a challenging blend of water, trees, marsh and wire grass. The longer of the courses at Wild Dunes, the Links presents a bit of everything requiring length, shot making and creativity around the petite putting surfaces. 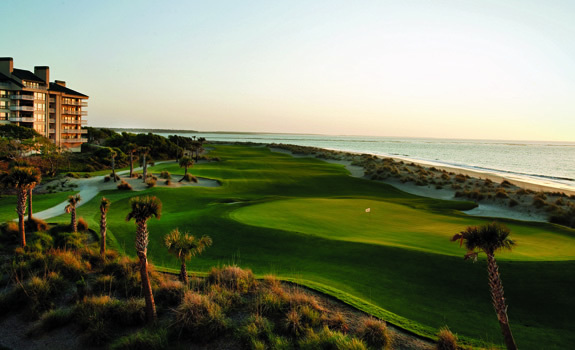 The finishing holes along the beach front with the sound of crashing surf to serenade you is the perfect cap to a memorable day on the Links course at Wild Dunes. It is fitting that some of the most memorable holes on the Links Course feature dunes and wire grass, as well as crashing surf. 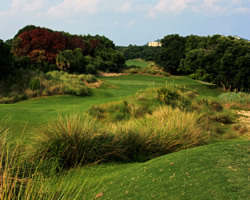 The most unique short hole on the course, the par 3 number 12, puts you on an elevated tee looking out at a partially blind sliver of a green visible through the large dunes and wire grasses between you and your destination. Trust your distance, club selection and your swing! Hole 17 is a lengthy brute playing into the wind with the Atlantic down the left side from tee to green. The finishing hole is a reachable par 5 for only the biggest of hitters. A dogleg right with a teasing trap at the inside of the corner, ends at one of the largest greens on the course.